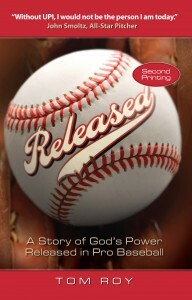 The second printing of Released: A Story of God’s Power Released in Pro Baseball, the BMH book which details the birth, growth, and development of a unique Christian outreach to the world of professional baseball — Unlimited Potential, Inc. (UPI), is now available. 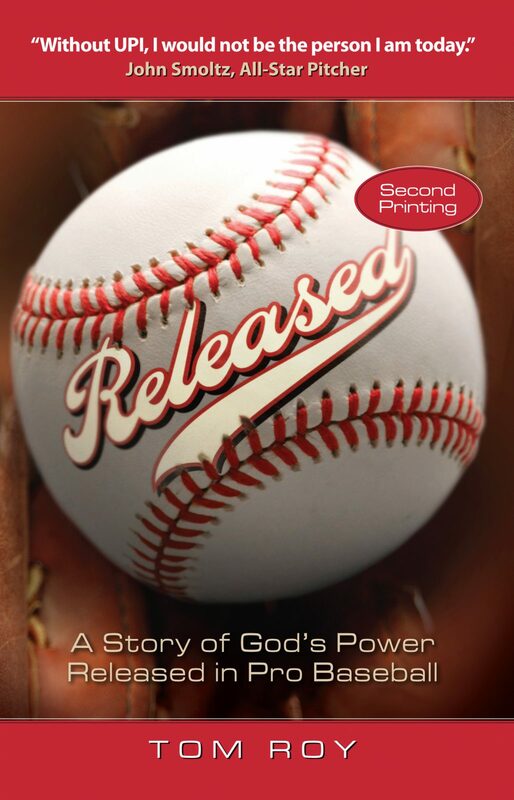 Written in 2010 by UPI founder, Tom Roy, the book details how the work has grown from a fledgling ministry to a world-wide ministry that has impacted thousands with the Gospel message through baseball clinics and instruction. Of special interest are chapters on the culture of professional baseball and the life of a pro baseball player’s wife, with all its unique challenges and issues. The book is available at bmhbooks.com, amazon.com, and other online e-tailers, plus local bookstores. It is also available in the Kindle ebook format.